A new report is suggesting that Apple is looking into producing second-generation Apple Watch bands which have the ability to automatically adjust to the wearer’s wrist. 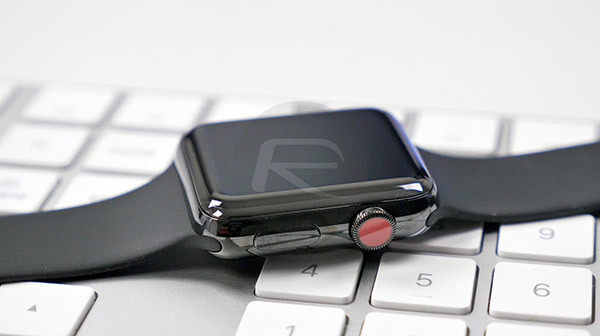 A new patent application granted by the United States Patent and Trademark Office (USPTO) details a new system which could one day be introduced to the public as a replacement for the various different types of clasps and closing mechanisms which currently live in Apple Watch bands. Apple has titled the patent filing as “Dynamic fit adjustment for wearable electronic devices”, which seems to be a rather corporate and fancy way of trying to highlight a piece of innovative technology which can automatically adjust itself to suit the individual wearer. 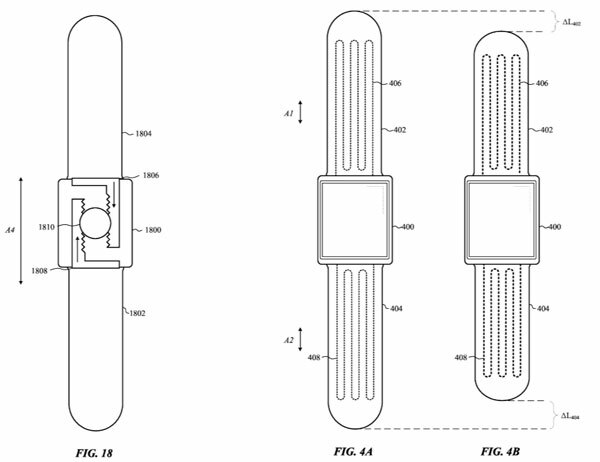 The patent filing starts off by talking about the existing Apple Watch bands, highlighting how existing closure mechanisms can be difficult to use and cumbersome for those who own them. Apple also highlights that the current system doesn’t allow a level of fine tuning that users would benefit from. 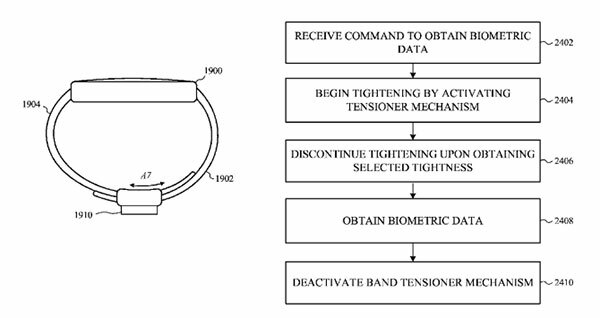 The patent filing not only raises some decent points about standard Apple Watch bands not offering the most optimal fit for the wearer’s wrist, but also covers the very valid point that some of those existing bands don’t force the watch close enough to stay in contact with the wearer’s skin, which can affect the performance of the device’s built-in sensors. Anyone who has an Apple Watch has likely experienced this, with the device locking itself due to not detecting that it’s actually being worn. The new system would hopefully solve that issue. Apple doesn’t go into specific final details about a solution which could be offered but does mention various different potential options, including a built-in tensioner system and even a system with gas or fluid bladders. As we have seen with Apple in the past, as well as other companies, a granted and published patent doesn’t automatically mean that the technology is going to actually make it into a consumer-facing product, but there’s a decent chance we could see something materialize here. I’ve had it happen with a Milanese Loop.